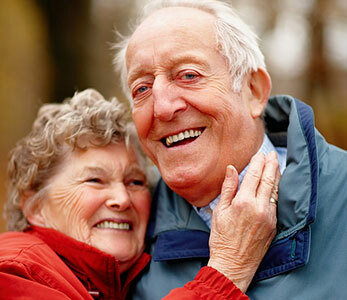 If you suffer with a loose dentures in Dublin then dental implants could be the answer. Our team of dental experts will be able to display their vast knowledge and experience in these procedures. Why should I replace my dentures? If the answer to one of these questions is yes, the good news is that there is a straight forward and predictable way to solve these problems. 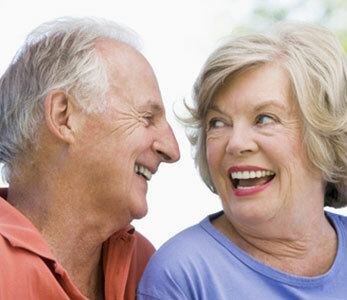 There are no age limits, if you are fit for other dental treatment and in good health. Why Dental Implants could be an option? A larger number of implants can be used to replace a denture by supporting teeth that are permanently fixed in place. Both methods will provide a life changing difference. As few as two implants can be used to secure a denture in place. The vast majority of people who struggle with lower dentures and are suitable candidates. Implant treatment for bottom dentures is partially covered by health insurers. At least four implants are required to secure a denture in place. 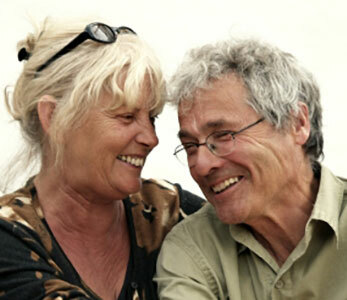 Many who struggle with upper dentures are suitable candidates. We can design a denture that doesn’t cover the roof of your mouth. Why should I choose Dentures with Northern Cross Dental? Your denture will be secure at all times. This will allow you to eat a full variety of food normally. It will prevent the denture rubbing on the gums causing irritation. It will give you confidence when you are out in public – eating, talking and smiling. For patients where it is possible to use a larger number of implants, you can say goodbye to dentures and have teeth permanently fixed to the implants. In most cases six implants are needed in the bottom jaw and eight implants in the top jaw to replace your dentures with fixed teeth. These teeth will look, feel and function like natural teeth. The teeth are permanently fixed to the implants, so you won’t need to take them in and out to clean them. As the teeth fit directly to the implants, they do not rest on the gums like dentures.